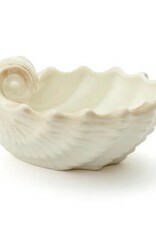 Create your own seascape in your home with Vietri Isola Mare pieces. 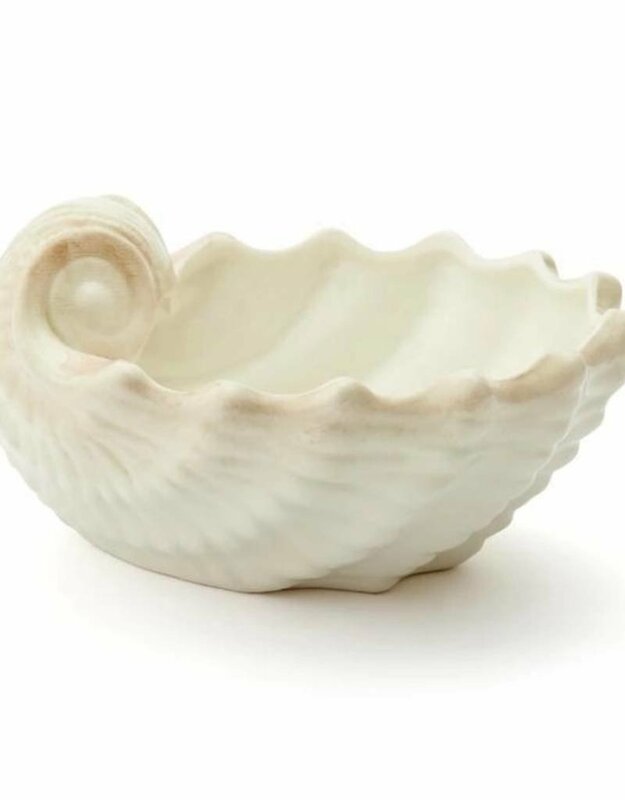 Each is carefully formed of terra Bianca, which accepts pigments and finishes beautifully for a luminous accent and gorgeous detail. 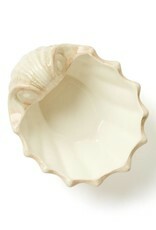 These pieces are beautiful accents in a guest room, powder room, or anywhere a seaside touch is called for. Makes a great planter too! 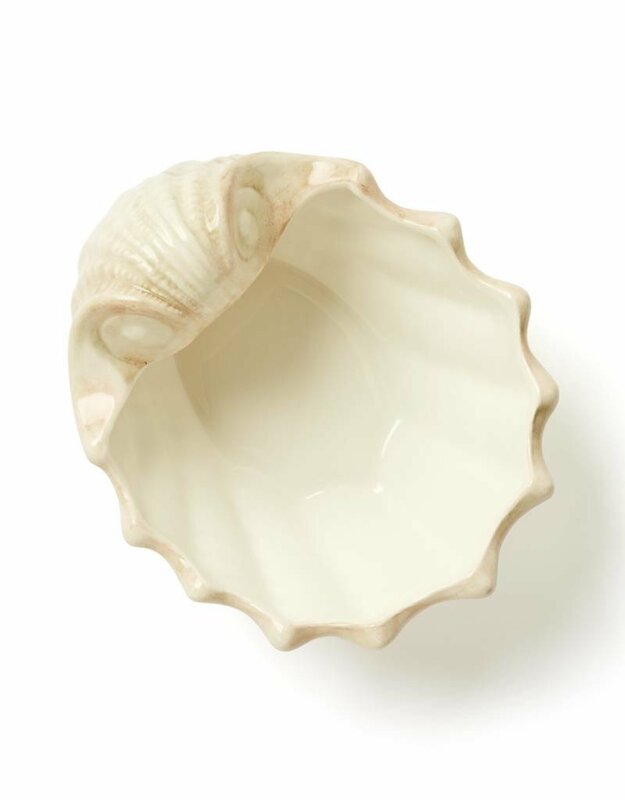 Due to the detail of each piece, Vietri Isola Mare shell accents are not dishwasher safe; they should be hand-washed and dried with a soft cloth.